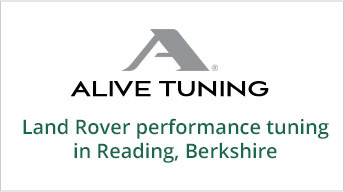 Rovertune Ltd provides a collection and delivery service, which is FREE (subject to certain distance restrictions). Vehicles can be collected from a customer’s home, or workplace, providing this service is requested at the time of making a booking for service or repair. A loan vehicle can be provided, subject to availability, but this may not necessarily be a Land Rover vehicle.